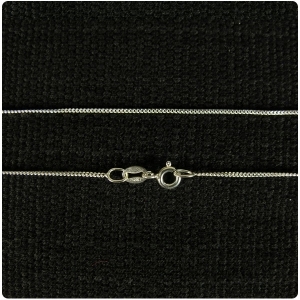 This is a slim lightweight chain which is recommended for photo pendants that weigh less than 10g. Cubic chain is called such because it is a very fine linked chain with four sides. 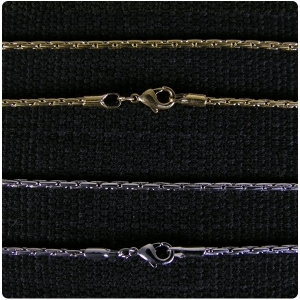 The chain is 1.2mm thick and 19 inches long. Rhodium is a silver coloured metal known for it’s hard wearing properties. 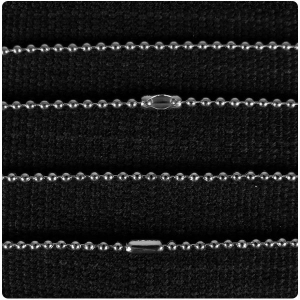 The rhodium plated chain is out of stock until May 2019. Apologies. 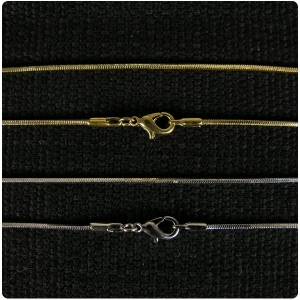 Cubic snake chain is recommended for small lightweight pendants that weigh less 10g. 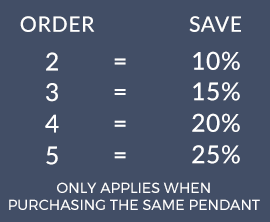 Here is a list of pendants which combine with the rhodium cubic snake chain. There are the same pendants with gold plate for the gold plate cubic snake chain. The chain I wanted was out of stock and this was the only one available to match my pendant.